How are today’s realities and paradoxes shifting what gay writers and activists take on? Writers and artists Ali Asgar, Édouard Louis, Garth Greenwell and Andrew Solomon explore how gay life, gay men and gay culture are changing and how artists are responding in their work. They’ll discuss the implications of today’s current political climate after achieving marriage equality, fighting for access to health care, continued conflicts over discrimination based on sexual orientation and how to be allies to other queer people. Hosted by Tobin Low, co-host and co-managing editor of the WNYC Studios podcast Nancy. Ali Asgar is a Dhaka-based artist who focuses primarily on printmaking and live art. They are currently in the U.S. as an artist in residence at the University of Maine, continuing politically inspired projects that emphasize trauma, dislocation, isolation, body politics and queer identity. Garth Greenwell is the author of the novel “What Belongs to You.” He is also the author of a novella, “Mitko,” which won the 2010 Miami University Press Novella Prize and was a finalist for the Edmund White Debut Fiction Prize and a Lambda Award. His short fiction has appeared in The Paris Review, A Public Space, StoryQuarterly and VICE. Édouard Louis is the author of two novels, including “The End of Eddy,” an autobiographical tale of growing up amid poverty and homophobia. He is also the co-author of “Manifesto for an Intellectual and Political Counteroffensive,” published in English by the Los Angeles Review of Books. 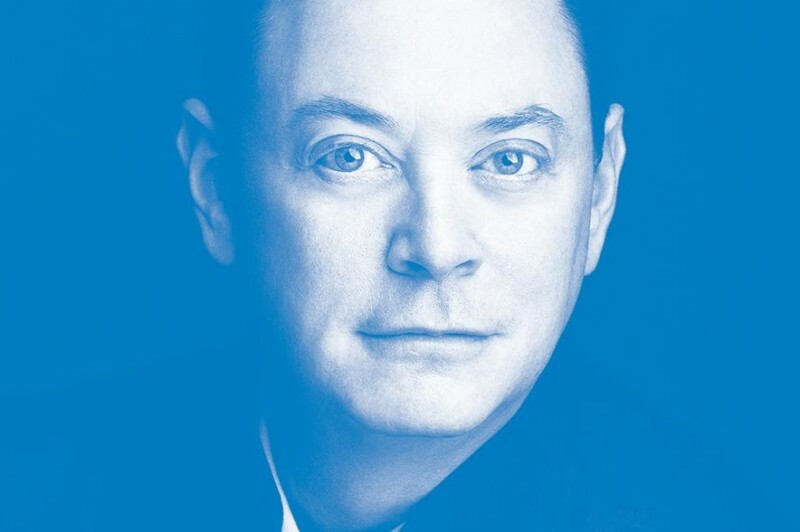 Andrew Solomon is a writer, lecturer and an activist in LGBT rights, mental health and the arts. He is a professor of clinical psychology at Columbia University and president of PEN America. His most recent book is an anthology of his international reporting, “Far and Away: Reporting From the Brink of Change, Seven Continents, Twenty-Five Years,” which was published in April 2016. Founded in the aftermath of 9/11 by Salman Rushdie, Esther Allen and Michael Roberts with the aim of broadening channels of dialogue between the U.S. and the world, PEN World Voices is the only international literary festival in America. The 2017 PEN World Voices will take on the subject Gender and Power. At this historic moment of both unprecedented attacks on core freedoms and the emergence of new forms of resistance, the Festival will offer a platform for a global community of writers, artists and thinkers to connect with concerned citizens and the broader public to fight back against bigotry, hatred and isolationism.